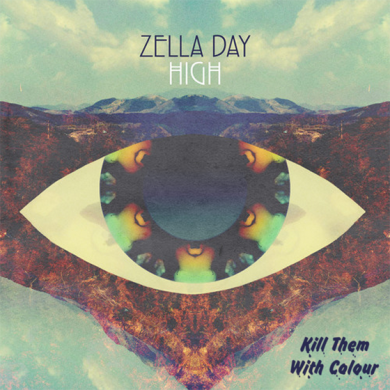 Kill Them With Colour continues on their winning streak with a remix of Zella Day’s High. This track incrementally takes you to a zenith level. Filled with excellent trap inspired deep bass and a melodic passage that injects sonic adrenaline through out. They lay a bed work that challenges listeners as well compliments to Zella’s velvety voice. You are left a bit winded after one listen, and that is in the best possible way.